The Town of Amherstburg will not reverse its ruling to have the Windsor Police Service take over as the town's law enforcement starting January 2019. The decision came during an emergency meeting Thursday, set up in response to an investigation into the Windsor Police Services Board. The Town of Amherstburg will not reverse its decision to have the Windsor Police Service take over as the town's law enforcement starting January 2019. 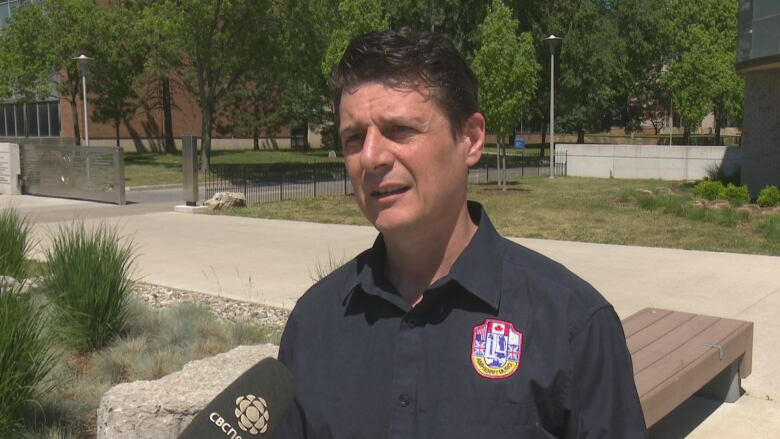 The decision came during an emergency meeting called by Amherstburg Mayor Aldo DiCarlo in response to an investigation into the Windsor Police Services Board. Multiple complaints from members of the service have raised serious concerns about the workplace environment which include possible interference in legal proceedings, according to WPS. 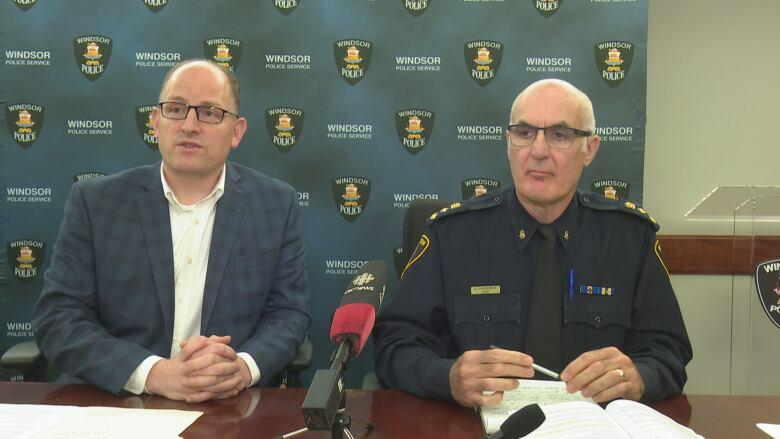 Mayor Drew Dilkens, chair of the Windsor Police Services Board, said the force has nothing to hide and welcomes an investigation by the Ontario Civilian Police Commission. Dilkens said he first received notice of the investigation from the commission in a letter dated May 16. It also indicated the existence of the investigation should be kept confidential. "That's in the chief's letter. That's in my letter. So both of us, in accordance with the wishes of the OCPC, did not say anything publicly about this particular investigation [until now]." The commission has since recommended that the investigation be disclosed because of its upcoming public hearing June 26 into the takeover agreement. The OCPC is the provincial body that needs to give final approval to the agreement. The Windsor police board takes the position that the takeover should not be affected by the internal investigation. Both Dilkens and Frederick said they heard Thursday from counsel hired by the OCPC, who made it clear that an official start date for the investigation is still being locked down. "We don't know who the complainants are. We really have no additional information except that the terms of reference focus on what we consider to be internal human resources and employment matters." Dilkens said the Windsor Police Service was one of the first in the province to have all of their policies and procedures reviewed under a human rights lens. "It was a cooperative effort with the Human Rights Commission, the Ontario Police College and the Windsor Police Service." Dilkens said the Town of Amherstburg wasn't privy to the investigation until Tuesday — a sentiment echoed by Mayor Aldo DiCarlo early Thursday. "Complaints in the field [of policing] are inherent so I can't say I'm surprised. The Town of Amherstburg​'s police force has had complaints. This is what happens in the business. We'd like to know what the complaints are and the details behind them," DiCarlo said. The decision to have WPS taking over law enforcement duties in Amherstburg was voted on during a town council meeting in February and is estimated to save the town as much as $600,000 per year.